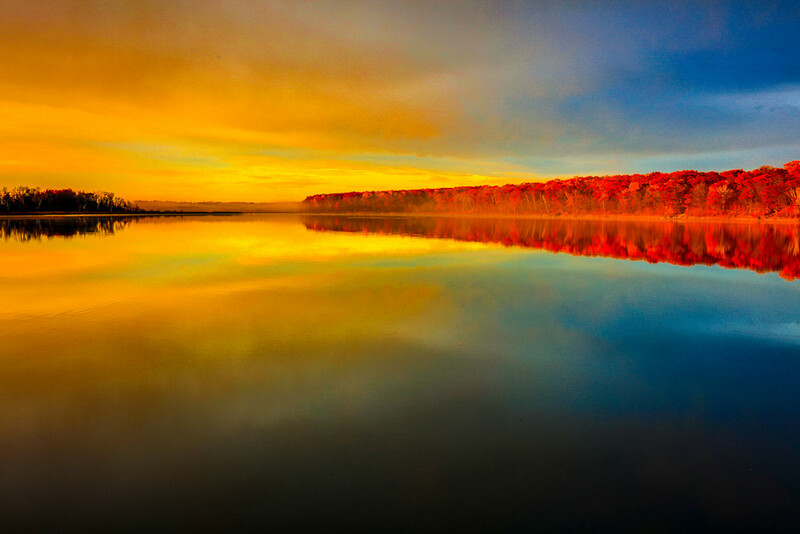 This image was taken at Dower Lake, near Staples MN. This is the longest Pier in Minnesota. The sunrise was absolutley stunning this fall morning.